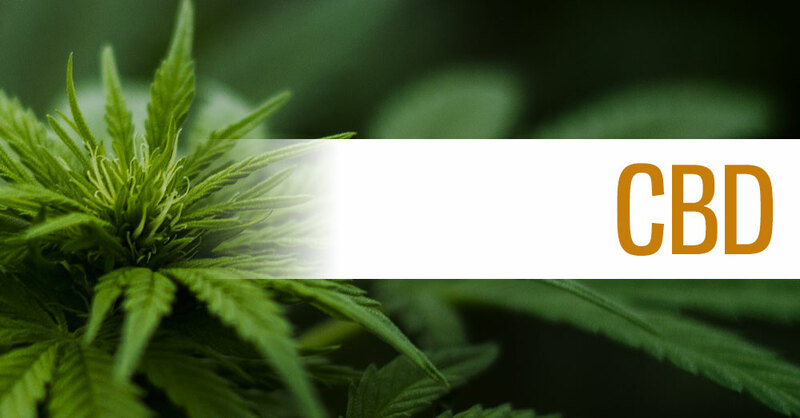 When it comes to the cannabis industry, there is no doubt that Cannabidiol, commonly known simply as CBD, is quickly becoming the shining star. Unlike THC, this compound is non-psychoactive meaning it does not produce the 'high' associated with marijuana use. This rise in popularity of cannabidiol is thanks in part to a 2013 CNN documentary entitled 'Weed'. In the film, Dr. Sanjay Gupta helps tell the story of Charlotte Figi, a 3-year-old girl who utilized this powerful substance. This film brought millions to tears as it showcased the power of hemp-derived CBD oil. This documentary helped provide contrast between recreational and medicinal cannabis while bringing CBD to light. 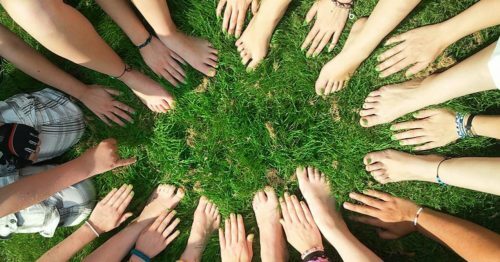 A swell of public support followed including many positive state and federal hemp laws. As the industry progresses, the long-restricted hemp plant is slowly being lifted out of prohibition as the CBD-rich plant extract is supported by a growing body of research pointing to significant therapeutic benefits. 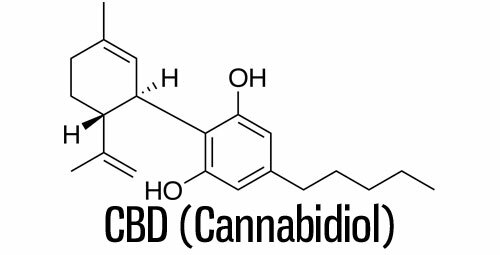 Like many other primary cannabinoids found in cannabis, including both marijuana and hemp, CBD begins its lifecycle as CBGA. This acid-form phytocannabinoid naturally occurs in cannabis. 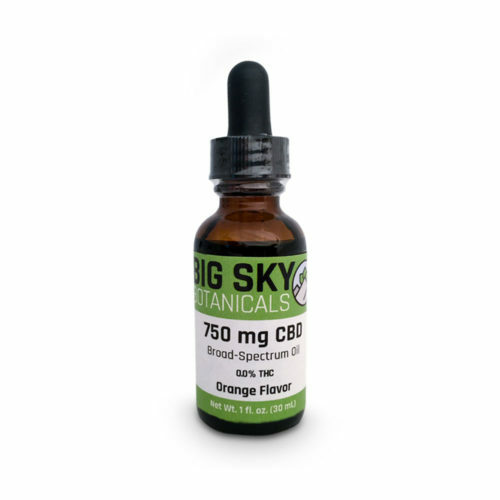 As the plant matures, CBGA is synthesized into CBDA. 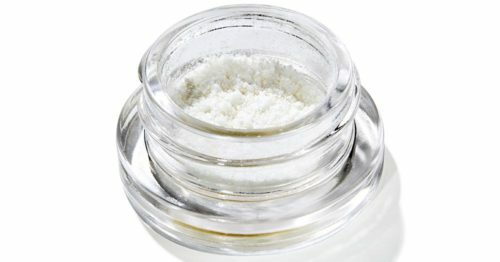 This 'raw' cannabinoid is the direct precursor to CBD. When exposed to heat via a process called decarboxylation, CBDA loses a carbon atom and is synthesized into CBD. 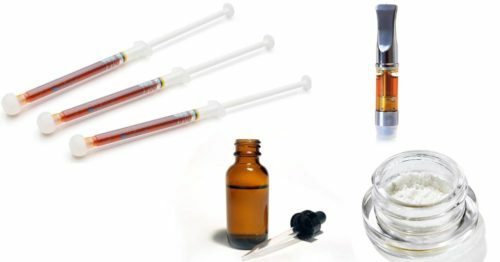 Shifting from natural biosynthesis to 'synthetic' laboratory synthesis, a 2002 patent presented methods of converting CBD to Δ 8-THC or Δ9-THC. 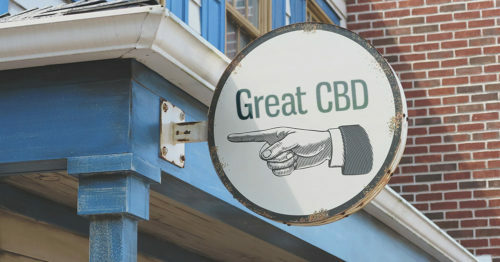 Where Can You Find CBD? 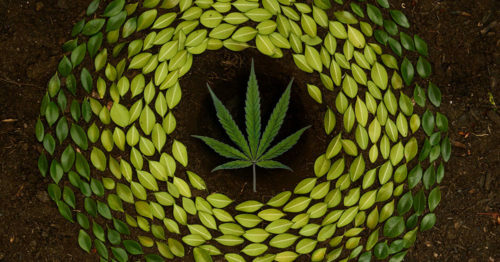 This cannabinoid's non-psychoactive profile and legal means of cultivation via industrial hemp make it widely available. 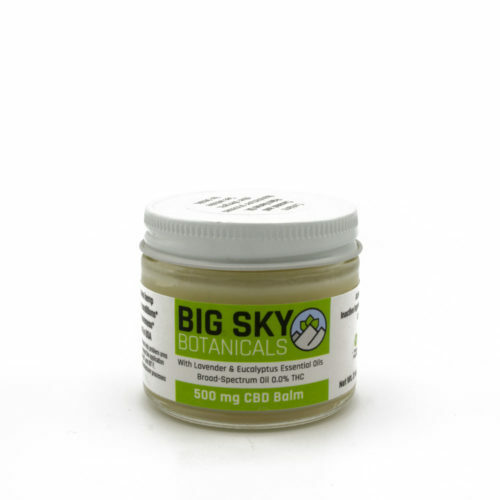 CBD products extracted from hemp containing less than 0.3% THC are widely available online for sale and can be shipped across the USA without issue. 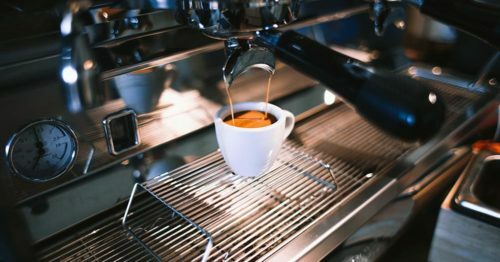 These products have also found their way into local stores, though state-level acceptance varies. 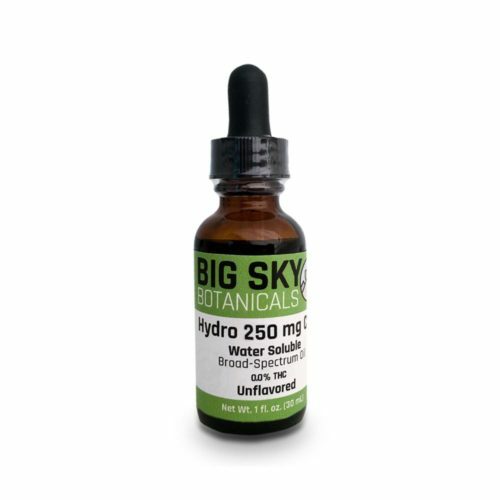 As a consumer, you'll find a wide range of options ranging from single-molecule-CBD isolate to full-spectrum whole plant oil extract to hemp flower. 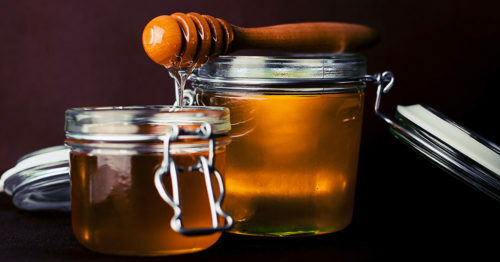 The market continues to grow as new and established brands bring unique products to the market. 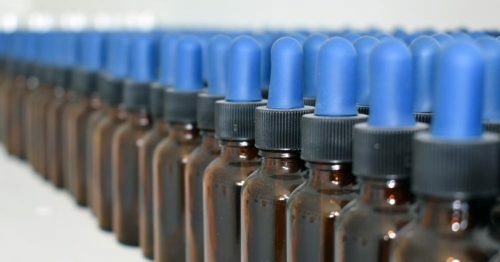 In addition to hemp-derived products, the medical marijuana industry has widened its focus to include significant levels of CBD in many strains. Some strains even offer ratios as high as 30:1 (CBD to THC). 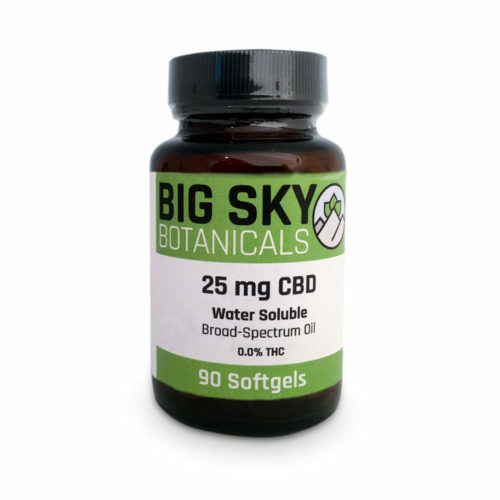 The result is that today CBD is widely available across the USA and throughout many parts of the world.